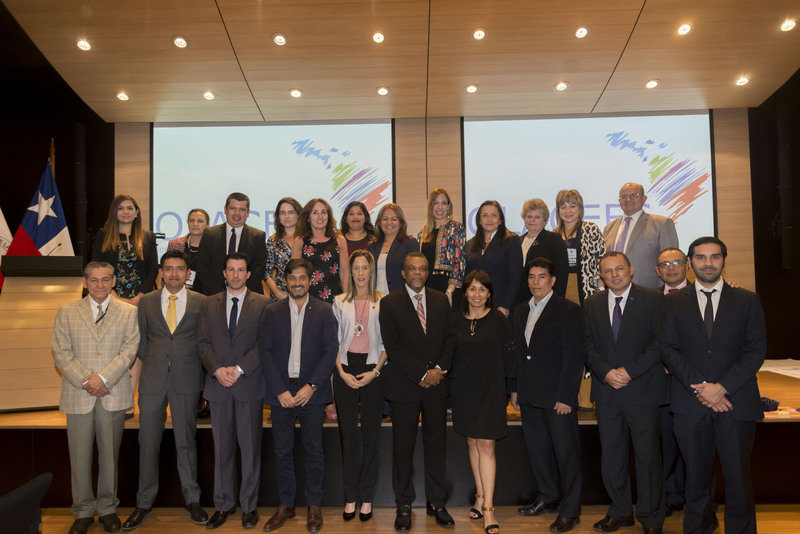 The course will take place in Havana, Cuba, from September 8  14, 2014. 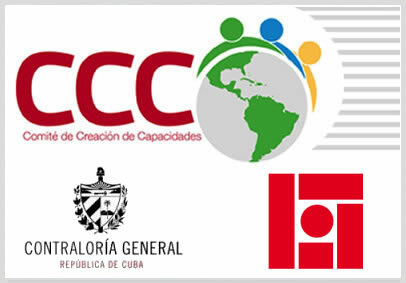 The Capacity Building Committee (CCC) reports that with the aim of continuing its support for Supreme Audit Institutions (SAIs) in the region to build and strengthen professional and institutional competences, the course “Oversight and Preventive Tools in the Fight against Corruption, the Cuban Experience”, to be held from 8 to 12 September 2014 in Havana, Cuba, is now open for enrolment. 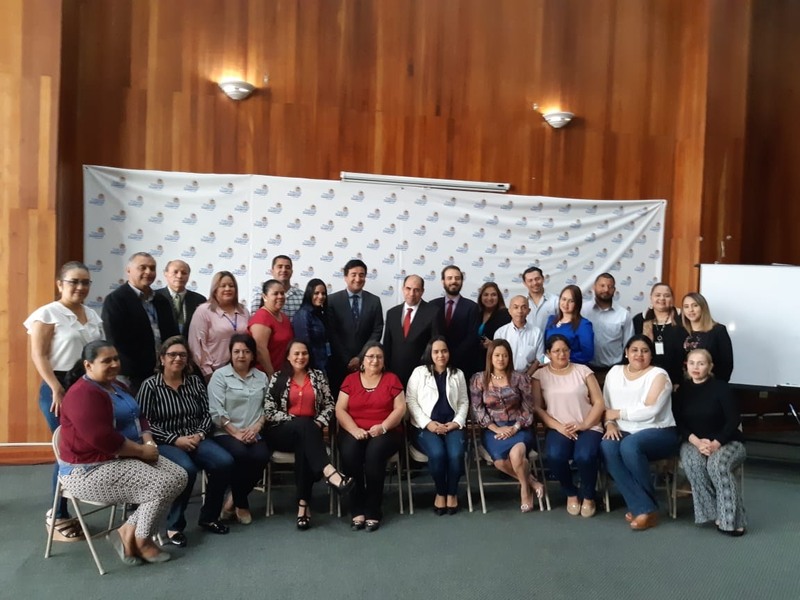 The course will help promote the interchange of experiences, adopt better practices and strengthen SAIs in the region as well as offering insight into the work of the Office of the Comptroller General of the Republic of Cuba in the fight against corruption. 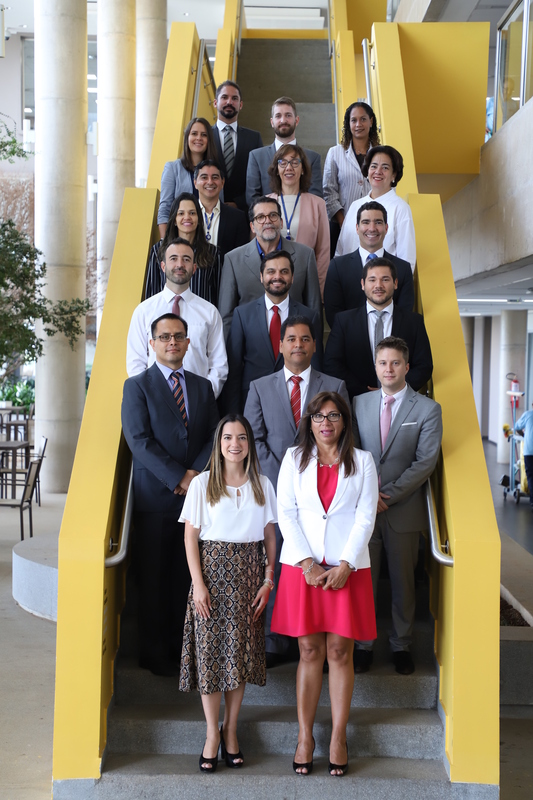 For more details on the course, please follow the links below to find an overview of the course, the general programme, participant profile and other relevant information. The deadline for enrolment is August 15, 2014.